The real change in the area of swimming pool pumps has come in the form of energy efficient pumps designed to slash the running cost of your swimming pool by up to 70%. A swimming pool pump, in most cases, only really has to run at full speed for the first few minutes at start up or during backwash and vacuuming. 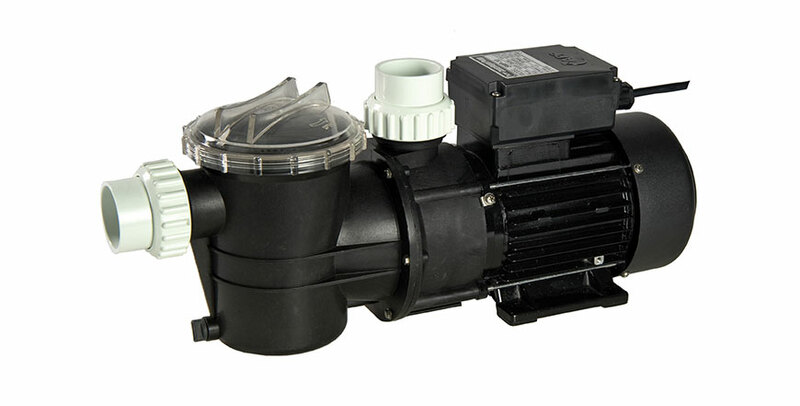 Energy efficient pumps give you the flexibility of being able to adjust the flow rate to what your pool needs to work both effectively and efficiently. Its a neat trick! Something like a pool pump (and especially an energy efficient one) is not a plug and play item so it needs to be supplied and installed by a professional to make sure you are getting the maximum benefits out of it. Give us a call to have a chat or organise a quote. Purchasing a new pump is not an easy thing to navigate on your own, why not let us help you. You can read more about the Theraflow TVS, Astral Viron P320 and other products we use on The Buffer Zone.